Part of my research partners focus is the Recurring Rossby Wave Train. 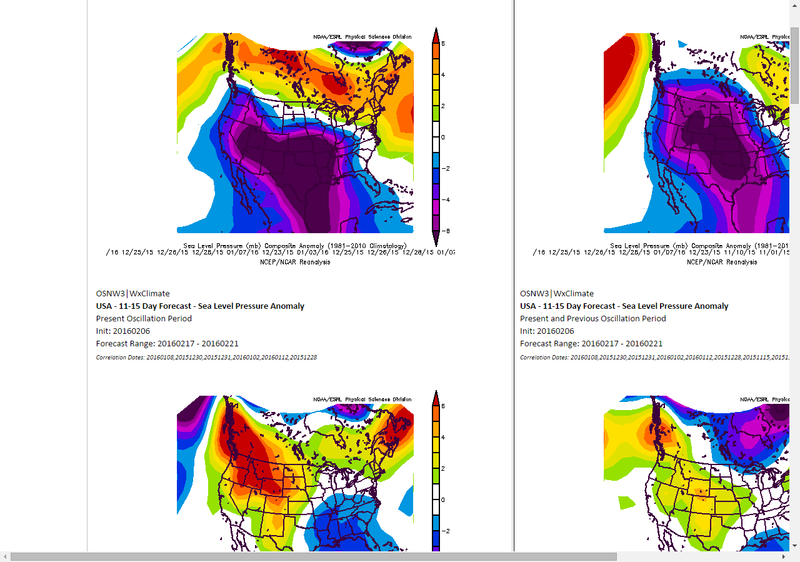 In fact, the #RRWT recently scored better than 70% for 86-90 day forecast in the 5 day average within 6° for Chicago, IL! Now, if we apply the 50 day cycle to our mid-February storm we get the late December period. 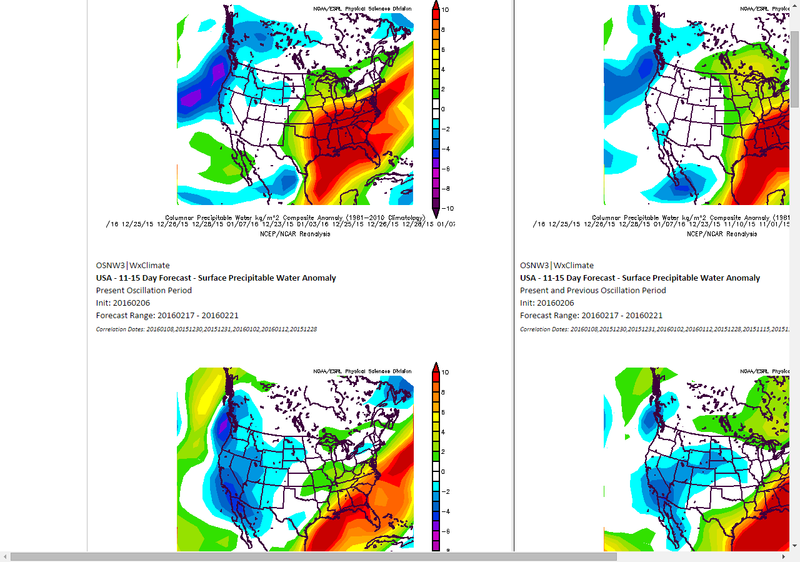 Here are the 6-10 day cpc precipitation outlooks. I highlighted the period in question. Note the 2.20", 1.14", and 1.15" rainfall totals. We experienced some backside snow, but since the moisture had already moved East, nothing but a trace was recorded. Once again, the potential for a significant storm is there for mid-February. The radar image above is a particular time stamp, so even though the graphics above it show a 5 day range, it has the same "pattern look" to it.